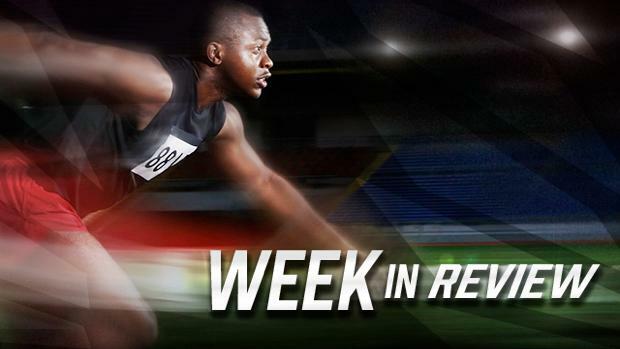 Check out this past week's meet results, highlights, and coverage in Washington from March 26th to 31st, 2018. WATCH Race Videos From UVU High School Invite! WATCH Wyatt Peck's US #2 1:52.03 800 From UVU Invite! LJ F 1 1st 22-6 Brandon Montoya Lyle H.S.